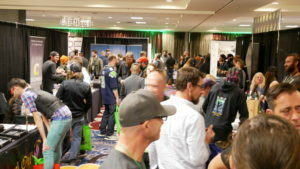 Our Seattle Kush Marketplace trade show was last Friday. We had been sold out for over a month and everything was good to go. One of our major investors, Steve, even came into town to see the show and help out where needed. Everything was going so well. The marketplace was humming, deals were closing, clients were excited about the event, and the sun was out which is rare for this time of year in Seattle. With that, Mike and I decided that it would be a good idea to leave the office around 3pm and take our CTO, Matt, and Steve on an adventure down the Skykomish river, a local gem known for it’s beautiful scenery and challenging whitewater. We had tandem inflatable kayaks, and we pieced together some spare gear to keep everyone warm and safe. The river was challenging and after a couple of close calls including a swim / flip we made it to the take out. The sun had set, and we were finally back in cell service. That’s when the messages started to flood in from the team. 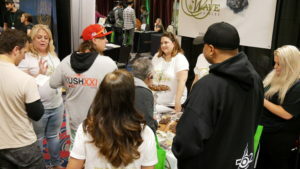 Long story short, the City was trying to shut our event down by not allowing any cannabis products at the event. Something we had been promising vendors for months. 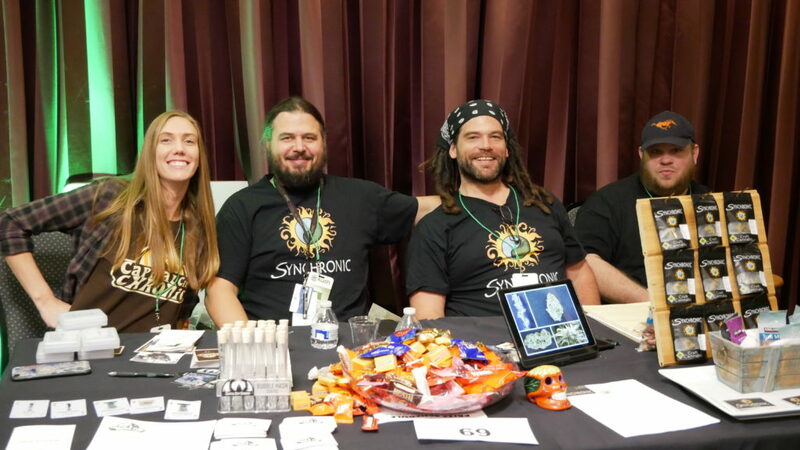 They sent an email at 4:50pm the night before our event threatening hundreds of thousands of dollars in fines, and it sounded like they were sending the entire city’s worth of inspectors down to the event even though we already had approval to host the show. 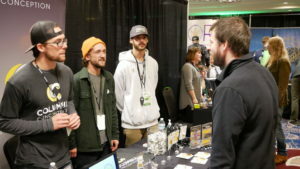 For months we’ve been working with the city with full transparency, and we went through the entire process of getting a trade show license and everything. They knew exactly what we were doing and had approved it. 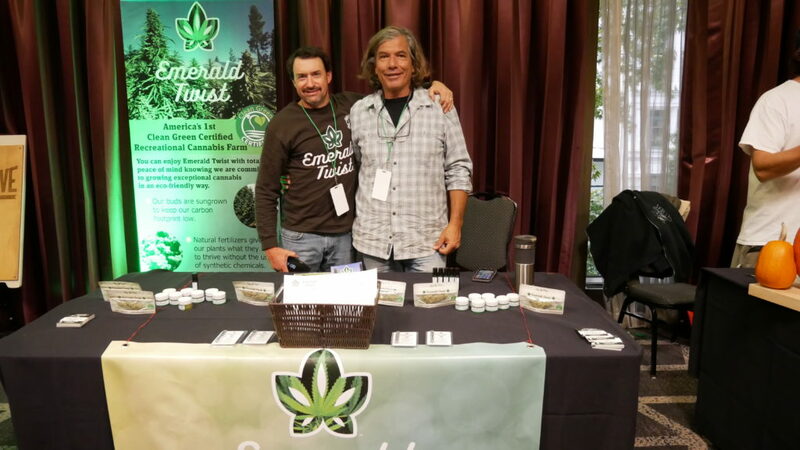 Our reaction was to potentially cancel and reschedule the event outside of the city, but we already had hundreds of businesses and their employees heading our way from across the state. We had little choice but to figure out a solution and deal with hundreds of upset vendors in the morning. One thing to note is that it is harvest season. Not only is every outdoor farm swamped with harvest, they’re also on edge about lining up the sales channels for the upcoming year. 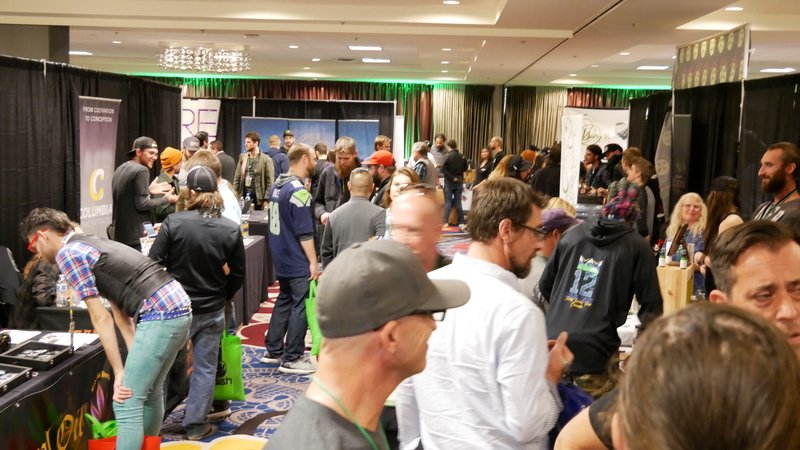 Prices have been volatile for years, and there has been steady decline in price per gram as the industry hits scale in Washington. This is one of the main reasons we started hosting these events. As the industry scales, prices will drop, which means sales efficiencies need to increase. 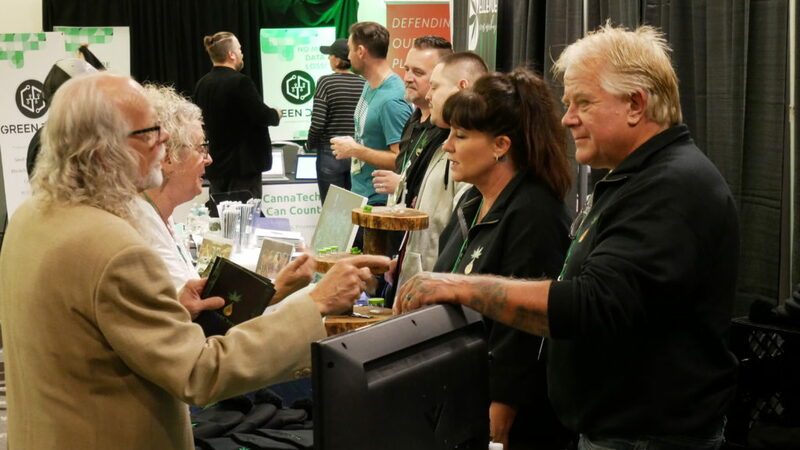 Our event helps the market streamline the sales and networking process to allow farms and product manufacturers make sales in a more efficient way. 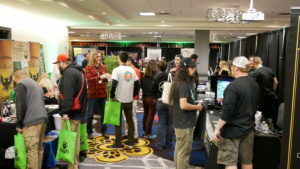 As a company, it’s not a big revenue stream when you factor in all of the expenses hosting and the costs of selling, staffing, and marketing the event. We do this for one major reason. 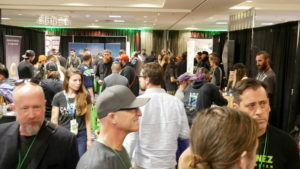 The industry needs it, and it’s good to get everyone in one place and meet face to face. We finally get back to the office on Thursday night around 9pm and by this time we had devised a plan to print materials for every client using images from their Instagram accounts and logos from their websites. We thought if we can’t have products and least we can make marketing materials for everyone. This took hours. At the same time I was tapping every connection I had including the Seattle City Attorney, Pete Holmes. Pete had invited me to his office once to discuss his support for the industry so I knew we at least had one ally in the government. The next morning we were dealing with a slew of upset vendors because we sent a newsletter the night before letting them know the situation. In between setting up the event in a new venue, managing load-in logistics, and working with vendors we were trying to get a resolution from the city. This was all on just a couple of hours of sleep, if that. PEOPLE WERE PISSED. A couple of farms even dropped out of the event last minute. 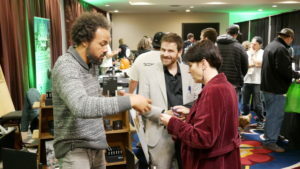 The event opened to retail attendees at 10am. Finally at 11:30am after a couple of conversations with the city attorney’s office, we got an email letter from them agreeing to waive all city regulations for the event and invited us to participate in the rule making process for future trade shows. It was unbelievable. Our lawyers agreed that it was a unicorn to get that in writing from the city. In a grand showing Mike announced the update to hundreds of people all at once and got a huge cheer and round of applause for fighting and winning on the industry’s behalf. It was like a scene out of a movie. After the announcement, so much weed was pulled out from under each table it was magical. 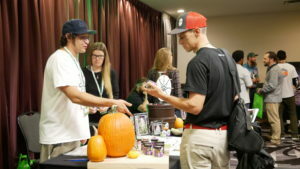 In an ideal world we can work with regulators to allow an event where farms can show their products to retail buyers and allow the buyers / purchasing managers to not only see, but smell, touch, and even take home samples of products to sample. We’re far from this experience after our last touch with regulators in the state, but we will be pushing to make this happen in the future. 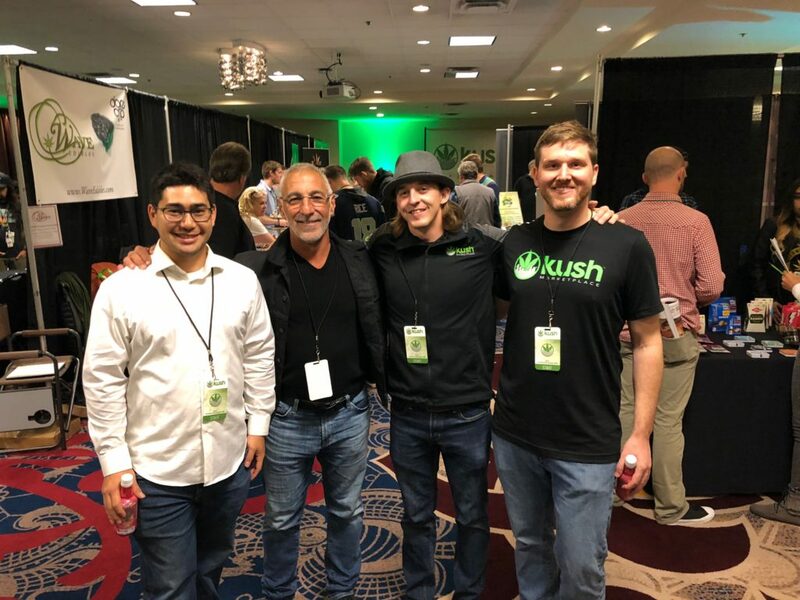 If you’re interested in working with us, email us at events@kushmarketplace.com. Call it luck, call it relentlessness, what ever it was, we’re glad it worked out. No matter how bad it seems, don’t give up. There’s always more to do. Are Your CBD Products Properly Labeled?